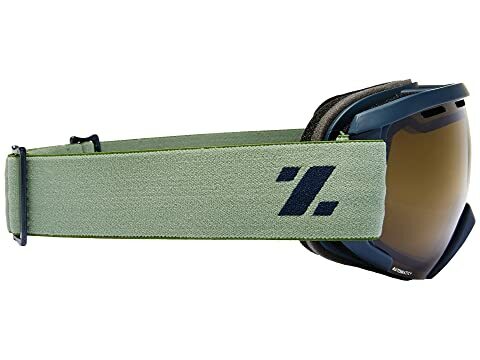 Stay true to your earthy style with the sleek Slate goggles from Zeal Optics®! 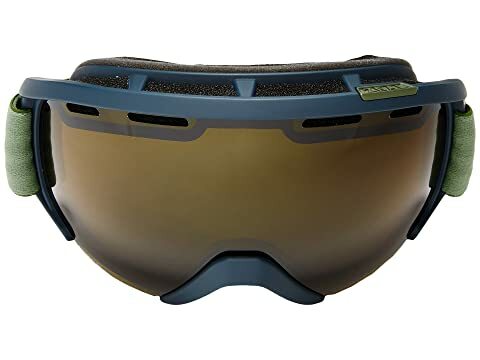 These awesome snow goggles feature sharp lines within the frame and lens, and its unique shape allows for maximum peripheral clarity. A redesigned nose bridge provides ultimate comfort and a truly remarkable fit. 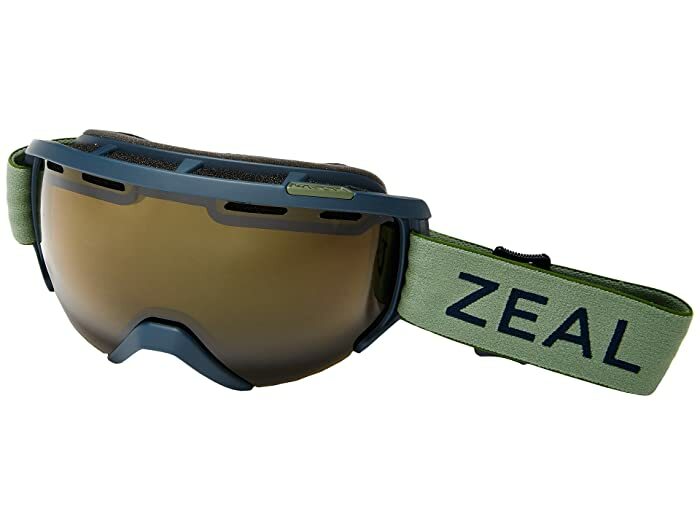 Anti-Fog infused lens process virtually eliminates fogging. Impact Resistant Frame technology for protection even on the bumpiest of rides. Triple density foam for a custom fit and wicks away moisture. Dual strap adjustments for a perfect fit. Fits easily with a helmet.